I’m a loyal MacBook user; so loyal, that I’ve bought my 4th MacBook now. I replace them with new ones every time I want to. I’ve been using my 4th Mac for 2 years now. I noticed that “Other Storage” is eating up my disk space. I want to clean up this “Other Storage” to save my Mac of free disk space and to make it perform faster. How do I do it? It's easy to clean up other storage on your Mac. In the following, we'll show you how to get more disk space for your Mac. 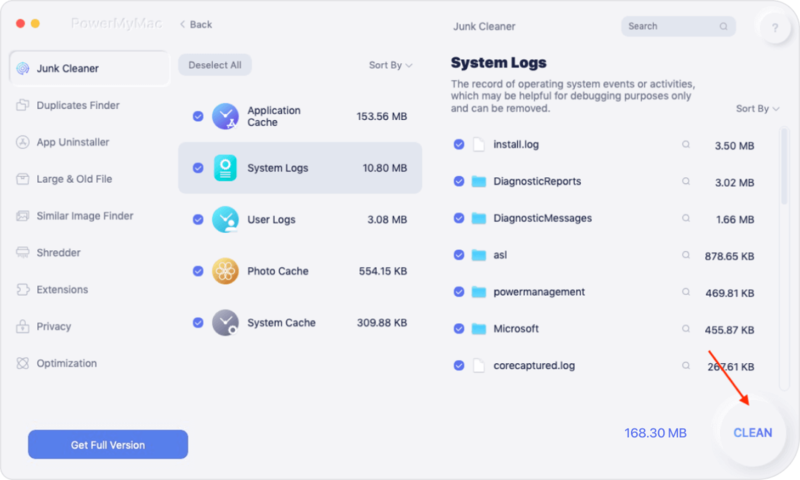 Part 1 : What is Other on Mac Storage? Part 2 : What do you mean by Mac other storage? Part 3 : Six methods clean up other storage on your Mac device. Have you checked out the storage capacity of your Mac device? It has various labels right? You can see Apps, Audios, Movies, Photos, as well as Backups. Everything seems to be obvious, isn’t it? You know which files are actually eating up your disk space. But how about “Other?” What does this mean? It can be frustrating to know that these “Other” files take too much of our disk space. Want to get the actual storage space back? Well, we’ll tell you more about Other Storage first. And then, we’ll tell you how to get rid of Other Storage in your Mac device. You cannot remove the Other storage on Mac completely because it might contain files that are important. What we would do to help you is to delve into different types of Other files and how to clean them. Let’s start with the first method. You might think that documents do not take up too much storage space. But you’ll realize later that .csv and .pages files can actually be large in size. And that’s just it. We’re not even counting images, big presentations, and eBooks. That’s why your Other storage takes up too much space. Step 1 - Go to your desktop. Step 2 - Press Command and F keys together. Step 3 - Press This Mac. Step 4 - Press the 1st dropdown menu field. Step 5 - Choose Other. Step 6 - Go to the Search Attributes window. Step 7 - Tick up File Size and File Extension. Step 8 - You now have the ability to place various file types of documents (e.g. .pages, .pdf, .csv, etc.). You can also input file sizes in order to locate large documents. Step 9 - Review the results (or items). Step 10 - Delete files you no longer need. 3 - Selective - It comprehensively scans your device and displays the results in a list. You can select the display method by a particular feature such as time and size, among others. You can preview each item and select the ones you want to delete if you want to. You are in control of everything. Step 2: Scanning the button of "Junk File"
Press the Scan button to start the scanning process. Wait for a moment until all junk files are displayed to you. When your Mac is currently running, it always creates (and even piles up) system files such as logs. These files are necessary for the system to function normally--only on a specified period of time. There are times that these files become outdated and result in clogging up of your disk space. These are part of the Other Storage classification as well. Usually, these type of files is temporary. But sometimes, they don’t get removed unless you actually do something about them. Apple didn’t make it easy for you to delete these system files and temporary files. Why is this so? It’s because people can actually delete things that are necessary for the device to function. Once this happens, the device malfunctions. Get it? So, where can you find these system files? Step 2 - In the folder that appears, you will see applications that use up too much space with their temporary files and system files. Step 3 - Delete this manually. However, this is not a recommended way to do it. Why is this so? Well, you might delete files that are necessary for the apps to function. The best way to do this is to use iMyMac’s Mac Cleaner. Use the steps outlined above to remove the system files and temporary files. Cache files look harmless to you. But they can actually take up much disk space. There are three types of cache (the main ones)--- user, browser, and system. These cache files are used to improve the speed of your system. But once they get really big, it can turn the other way around resulting in poor system performance. Step 5 - Click-hold Option. After which, drag the folder of Caches towards your desktop. This serves as a backup of your cache which you can restore if something happens. Step 6 - Select every file located inside the Caches folder. Step 7 - Drag these files towards the Trash. Step 8 - Finally, you have to Empty the entire Trash. Step 9 - Do the same steps all over again. However, in step 3, type out /Library/Caches to clear up more cache in another folder. Step 10 - Do steps 1 to 8 all over again. However, in step 3, type out ~/Library/Logs to clear out other types of cache again. 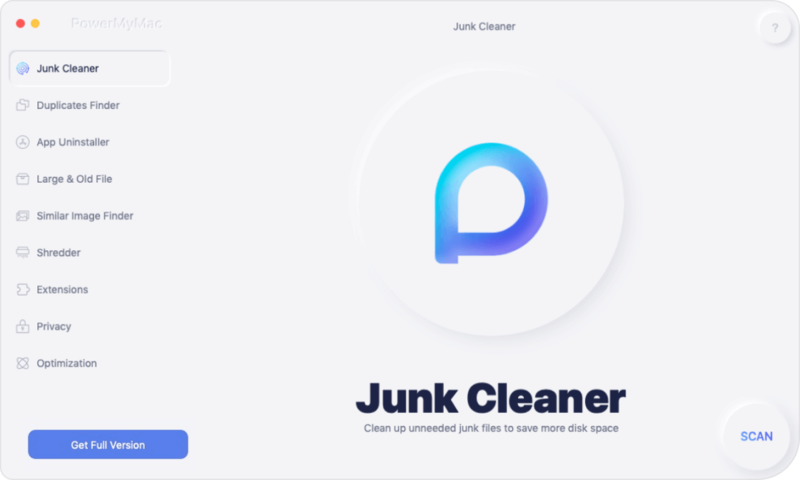 If you are worried that you might delete necessary files, you can use iMyMac’s Mac Cleaner again. Follow the steps outlined above to do this. If you have unnecessary .zip, .dmg, and .rar files, among others, you should clean them up immediately to free your disk of storage space. Step 2 - Type out DMG/ZIP. Type this within the search field. Step 3 - Choose Search: This Mac. Step 4 - The results will be displayed and sort these files by size. Step 5 - Clean the files you don’t need, especially the large-sized ones. Add-ons and plugins of your applications are included in the Other category (as opposed to the Apps category). These don’t take up much space. However, it’s still worth clearing them out to gain more space. Extensions sometimes cause trouble to your Mac device and it is best to remove them. This is a double whammy! You get to remove the app that causes trouble and you get to free up space too. You can manually remove these extensions one-by-one. Step 1 - Open browser named Safari. Step 2 - Press Preferences. Step 3 - Press the tab labeled Extensions. Step 4 - Choose the extension you want to delete. Uncheck “Enable” in order to deactivate it. Step 5 - If you want to delete it, click Uninstall. Step 2 - Click the icon appearing like three dots. This is located in the top-right corner of the browser. Step 3 - Press More Tool. Step 4 - Press Extensions. Step 5 - Remove or disable extensions depending on what you want. Step 1 - Launch Mozilla Firefox. Step 2 - Find the burger menu and open it. This is located in the top-right corner of the screen. Step 3 - Select Add-ons. Step 4 - Look at the Extensions and Plugins tabs. Step 5 - Remove or disable any extension or plugin you want. You can actually do this automatically with a tool. What you can use is the Extensions Manager of iMyMac. Step 4 - Find the extensions or plugins you want. Step 5 - Toggle to disable these extensions or plugins. If you are unsure of the use of a specific extension or plugin, do not delete it. You should disable it first. If your apps (or your system) works fine after you have disabled a specific extension (or plugin), THEN you can remove it. *Files that cannot be recognized by Spotlight search. Typically, these Other Files of Other Storage do not take up a lot of space. But, as you might know, a little goes a long way. Step 2 - Locate Menu Bar. Step 3 - Choose Go. Step 4 - Choose Go To Folder. Step 6 - Press Go. Step 7 - Delete these screensavers. Files not recognized by Spotlight are rarer. They include different files such as partitions of Windows Boot Camp. They can also include hard drives of virtual machines. Other Storage on your Mac device can actually take up too much space and make your system slower. If you want to speed up your device performance, you can clean up unnecessary Other Storage files manually. You can also do it automatically with a tool such as iMyMac’s Mac Cleaner and iMyMac’s Extensions Manager. 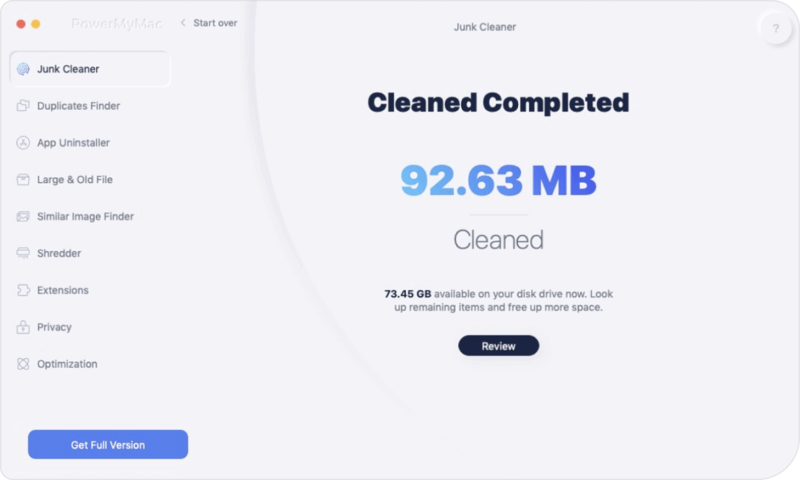 / Mac Cleaner / How to Clean up Other Storage on Mac?